“Bxx: Haunted” was an experimental web series helmed by Daniel Knauf, creator of HBO’s “Carnivale.” “Haunted” was about the ill-fated attempt of six paranormal investigators to exorcise a haunted Pasadena home, and the story was presented in rather a unique way: “Haunted” was shot for 32 uninterrupted hours, across 16 cameras scattered throughout the house, and was originally presented in its entirety on the project’s website. Viewers could watch the footage in any order, from any of the 16 different angles. I was a writer on the project, and worked with Charlie Knauf to produce transmedia content relevant to the project’s back story. 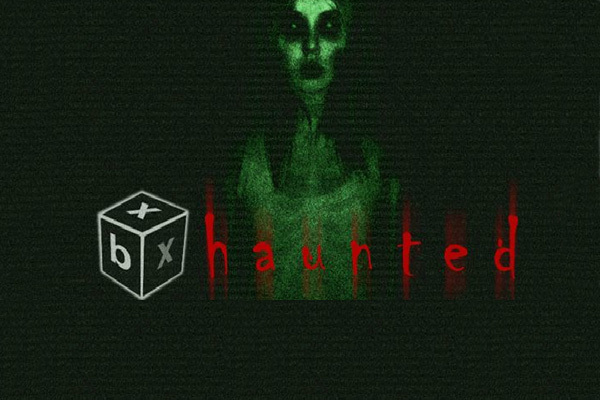 Due to the exigencies of hosting such a high volume of video, “Haunted” no longer exists online in its intended form, but on the website you can still see the feature film that Dan cut together after the fact, and all of the background material.